You may know by now that forgoing that chocolatey donut for a mixed berries dessert is a healthier choice - but other decisions aren’t as simple. Think about it: How many servings of fruit and vegetables should you eat a day to achieve a healthy, balanced diet? Is it five, which is the number used in some countries, or is it seven, or is it 10, which is the number recommended in France? A “healthy” diet means different things for different countries, and I’ve found the same dilemma happens when HR professionals evaluate their employee benefits options. More productive. Eating a well-balanced diet has been proven to make you more productive. Well, a well-balanced benefits package can help achieve these same results for your organisation. Benefits are a key driver of employee engagement, which has been proven to have a positive impact on productivity. In a study conducted by the Employee Engagement Task Force, they found that the top 25 percent most engaged companies had 200 percent greater annual net profit, 250 percent revenue growth and 18 percent higher productivity. Happier. 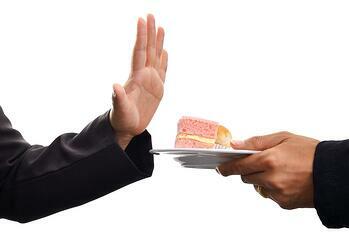 Have you ever heard of the disasters that can happen with your mood when you cut carbs? Likewise, breaking up with benefits can lead to unhappy employees, too. But if you focus on creating benefits programmes that will make the most amount of your employees happier and more engaged, then you’ll wind up with a winning combination. Live longer. We’ve all heard that eating a balanced diet will not only impact your longevity, so make you live longer, but also the quality of your life. Now I’m not claiming that a balanced benefit package will lead to your employees living longer, but the right benefit programmes can increase the longevity of your employee’s life at your company as well as their "quality of life" when they are with you. In the EETF study, they found that the top 25 percent most engaged companies their employees were 87 percent less likely to leave their organisations. 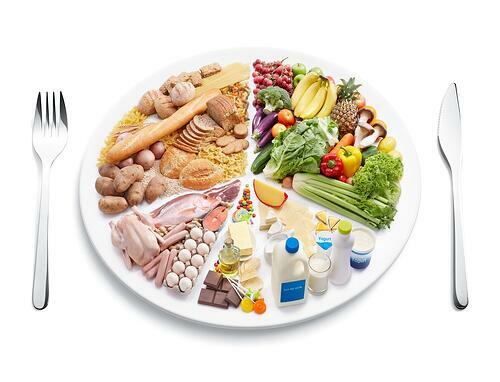 To create a healthy, balanced diet you need to have food from all of the food groups. The same is true with your benefits package, as we need to have ‘food’ or benefits from each of our major benefit categories, ensuring that we deliver a healthy, balanced package. These categories can differ by country and/or business, but some examples of common ones are health and wellbeing, retirement, and voluntary benefits. The key here is to make sure that you start with having the right benefit categories to meet the needs of your employees and your business. Like a diet plan where you map out that you have enough fruit and vegetables, protein, etc., map out your benefits and make sure that they stack up to be a healthy and balanced combination. We only have so many calories in our diet, which is why nutritionists say that we shouldn’t fill up on empty calories. You know these, the ones which taste yummy but have absolutely no nutritional value. The same is true with benefits, as we need to make sure that we don’t have "empty benefits," which are only taking up space. To do this, go back to your benefits objectives, so what do you want your benefits to achieve, and make sure that each and every benefit you put in place will assist you in doing so. If a benefit doesn’t do this, then question whether or not it has a purpose or is an "empty benefit." For example, if your objective is to increase engagement with your younger, lower paid workforce, is having a benefits "diet" filled with traditional benefits such as healthcare and risk benefits (e.g. life, income protection) using up your benefit "calories" (money), or are they providing "nutritional" value to you and the business? Would something like a discount platform or fun team building events be benefits which provide more value to your employees? One of the keys for maintaining a healthy and balanced diet is to keep track of what you are eating, helping you keep focus and track progress against your objectives. This approach holds true with your benefits package as well, as it's important to continually monitor how your benefits are performing individually and collectively. Do you have the right amount of ‘nutrition’, are you offering the right balance, are you ultimately achieving your objectives? 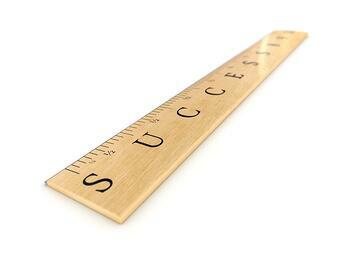 One way to track your progress is with a KPI (key performance indicator) report to track your progress. So for example if you are measuring the effectiveness of your discounts platform, KPIs may be participation (so how many employees have registered for the benefit) and utilisation (so how much have employees saved through the discount platform). These will help you determine if/how this benefit fits into your overall benefits package. Let me end by saying that unfortunately there is no magic answer for the perfect amount of balance — figuring out the right benefits package for your team will take hard work and a lot of discovery. It will depend on your workforce, your business and your objectives. The key here is to make sure that you consider and address what your full plate of benefits looks like, and being sure not to fill your plate with useless items that only take up space. Here’s to a happy, healthy and engaged workforce!